The Speakers at the Kingdom Conference come from various backgrounds. They are relevant, entertaining and truly have the anointing of God on their lives! The youth will be challenged in many great ways. Our heart is to also focus on our incredible leaders. We want to stand together and pour into them as much as we can in 2 days. 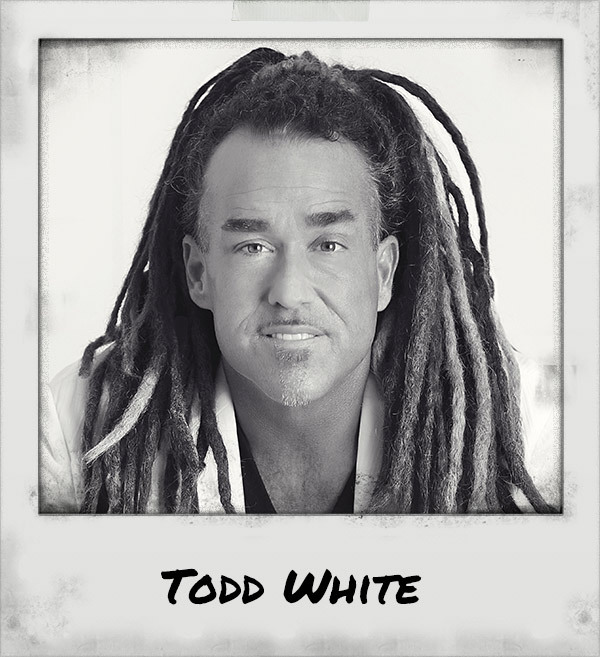 Todd White was a drug addict and atheist for 22 years—when in 2004—he was radically set free! Todd believes that redemption and righteousness are the foundational keys for living life as a new creation in Christ. Todd’s foremost desire is to see the Holy Spirit flowing through believers everywhere that they go–at work, school, grocery stores, malls, gas stations, and more. Todd’s true joy is being able to reproduce a 24/7 kingdom lifestyle in every believer. His heart is to activate people in the simplicity of who they really are and confront the barriers that hold them back from being who God created them to be. No one is excluded! 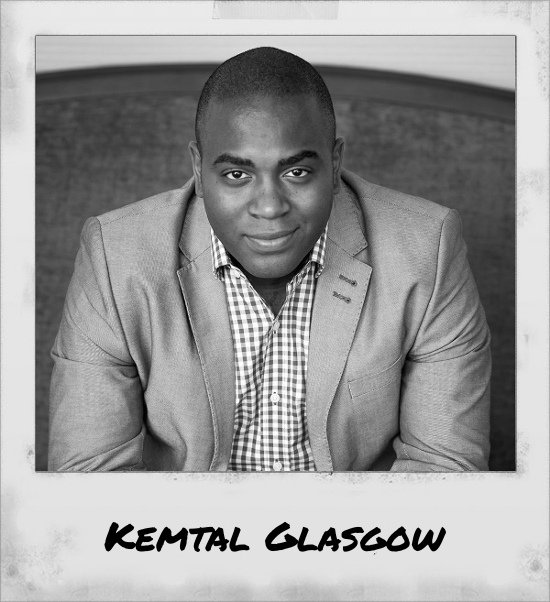 Kemtal is highly regarded for his boldness, innovation, love and genuine passion for reaching people. He has been a featured speaker at national youth events like Acquire the Fire. He is a sought-after speaker for conferences, churches, and events in North America and abroad. His practical and down to earth messages are filled with vivid object lessons and at times side-splitting humor. His continuing passion is to build The Kingdom, and help restore individuals to a sense of wholeness and worth; ultimately empowering people to be released into their God-given purpose and calling. As a multi-generational minister, Kemtal is committed to reaching the nations and generations with the Word of God. Kemtal has appeared on GOD TV, ATF TV, and TBN. He also serves as one of the pastors at Gateway Church in Southlake, Texas. 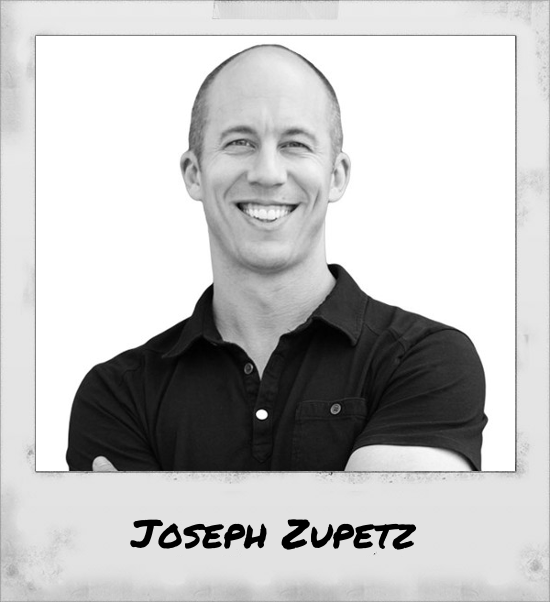 Joseph and his wife, Heather, founded the nonprofit organization, Z Ministries, for the purpose of ongoing discipleship through media. This is accomplished by providing conferences, on-location live broadcasting events, and an online bible college. He is the co-founder of the Kingdom Movement a parent organization to multiple platforms such as the Voice of God Conferences, the Kingdom youth conferences, True Beauty Women’s conferences, and Kingdom worship tours. He functions as an owner/operator for many of the individual platforms inside Kingdom Movement, such as Kingdom Youth Conference, Kingdom Worship Tours and True Beauty Women’s Conference. After nearly two decades of touring with some of the most prominent christian bands and artists in the world Ryan achieved five #1 singles including a worship EP as the lead singer of his rock band Silverline. In recent years he has formed a number of successful management based organizations that specialize in multi-city events and tours as well as artist management. 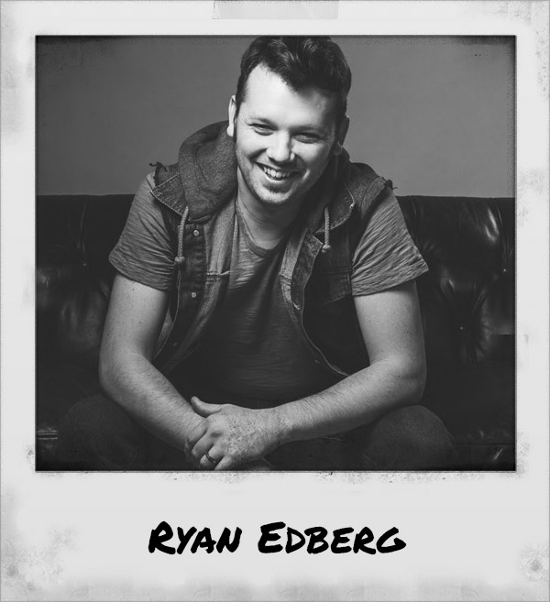 Today, Ryan is a respected leader and consultant in the world of event based entertainment and christian music. Ryan and his wife Jenny have 4 children and reside in the suburbs of Nashville Tennessee. Joel is passionately in love with Jesus. For the past 15 years of his life he has been Preaching the gospel, Leading Leaders and discipling young people and taking every opportunity to tell people about the love and grace of Jesus. 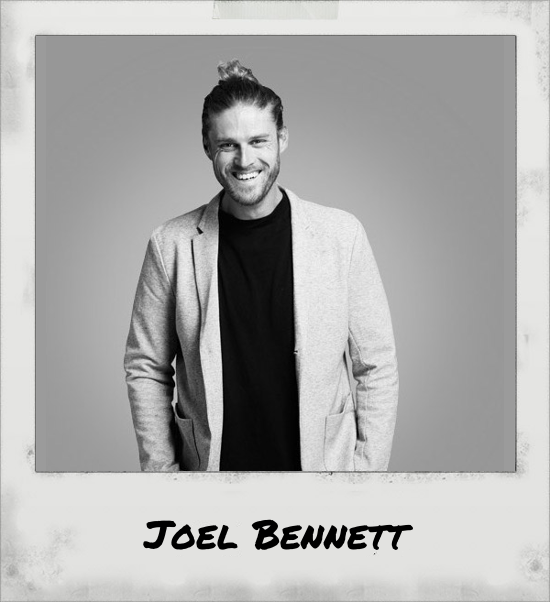 Joel served as one of Youth Pastor’s for the past 10 years at Hillsong Church in Sydney, Australia and has a heart to see young People and youth pastors fulfill their God given dreams! He is a family man, husband to River Bennett, and Father to his 3 boys. Joel presents the gospel in a real and dynamic way. Joel loves to make people of all walks of life know and experience God’s transforming Grace, that it’s for all, an inclusive gospel that any individual can experience in their every day. In addition to his ministry, he still calls Hillsong Church home and has been there for over 13 years. He is a reader and sports fanatic. But most of all you’ll find him at home with his boys and wife living a fast-paced exhilarating adventurous life. Kelly K, Preacher, Teacher, Writer and Motivational Speaker. Preaching the love of Jesus in a manner that is both progressive and passionate. Kelly K is a highly sought-after conference speaker,and social media E-vangelism teacher. His messages reach out to inspire and encourage millions of lives through many multimedia platforms. 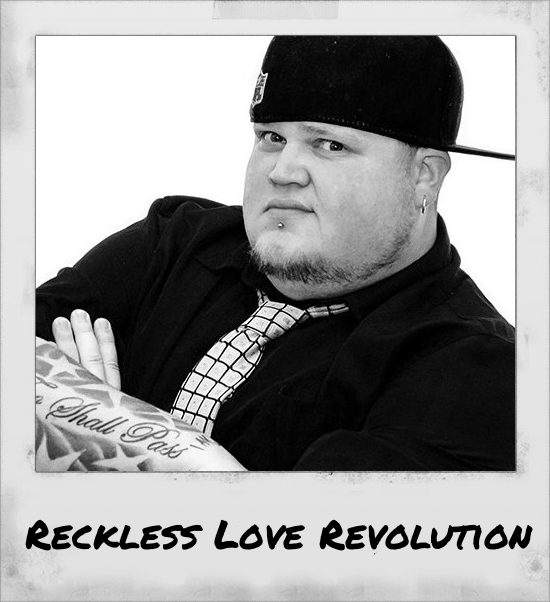 Kelly K’s revelatory emphasis of Reckless Love and modernizing the Great Commission resonates powerfully within all generations by inspiring believers AND nonbelievers everywhere to take on the task of showing reckless love to everyone they collide with, one person at a time. Social media has been a strong tool for Kelly K to reach millions through his weekly posts about the reckless love of Jesus and functional faith that we can all use in our every day lives. Ryan Edberg, the lead singer of the Christian rock band Silverline, has always and will always have a heart for worship. After playing on stage with almost every major Christian band, touring the world and having four #1 singles, Ryan is excited to announce that he is working on his debut solo album. Although this might not be the kind of album you are thinking of, he wanted to do something a bit …different than Silverline. He still sings and tours with Silverline but wanted to put out a CD for the people to just put in and worship with! Silverline’s lyrics have been known to be very strong and Ryan’s new CD will not be different in that aspect. This new project is meant to go a bit deeper and really encourage Christians around the world. Ryan has been leading worship and preaching for over 10 years and this project has been on his heart for a long time. With a lot different sound than Silverline, the message of hope and truth will be the same. It’s time for Christians to stand up for truth and be a light in a dark world. Not just to know that they will be in heaven one day, but live in the power that God has given them here on earth. Without Christ, we are nothing but with Christ we can do all things! Pure determination is what it took to jumpstart Bread of Stone’s new record, Not Alone (BNY Records). The Indonesian brothers (and original members) Bill and Ben Kristijanto set out to record, produce, mix, photograph, and engineer the entire record –and that’s exactly what they did along with bass player (Tim Barnes) and drummer (Jason Ferris). The first step towards the self-recorded album, Not Alone, was transforming the back lounge of their tour bus into a state-of-the-art studio that has been featured in multiple professional audio-production magazines, including Church Production Magazine. They refused to allow their busy schedules on the road to prohibit them from writing and recording. Along with the help of talented producers TeddT (Mutemath), Riley Friesen (VOTA), and David Thulin (Moriah Peters), they also recruited a few friends to join them: Derek Mount (Family Force 5), Matt Dally (Superchick), Chris Greenwood (Manafest), and Jonathan Thulin. Together, the talented group collaborated an album that will challenge the soul of every music lover, despite their preferred genre. 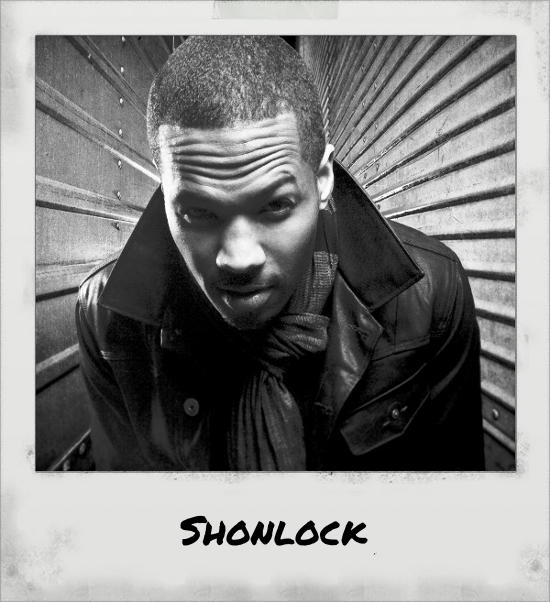 The road to Shonlock’s solo artistry and national debut long player NEVERODDOREVEN (Arrow/Universal) was paved with a wide array of unconventional behind the scenes experiences supplementing the music industry’s heaviest hitters. Plucked out of his Chicagoland high school by R. Kelly’s management team based on his ultra slick dance steps, the eventual MC/singer/songwriter/producer joined R∓B powerhouse Aaliyah and hip-hop pioneers Arrested Development on tour as a choreographer and dancer. From there, his name spread throughout the industry like lightning, inspiring a call from fellow Grammy-nominated revolutionaries Grits, which didn’t just open a slew of additional career doors, but also led to an entirely new perspective on life in general. 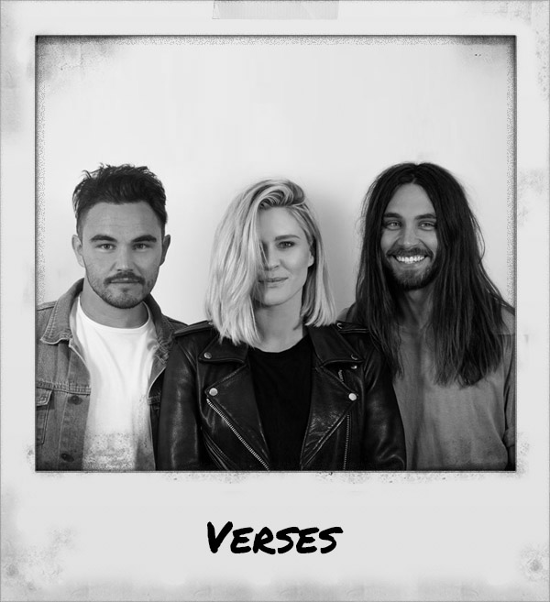 VERSES is a Christian Electronic trio from Newcastle, Australia. 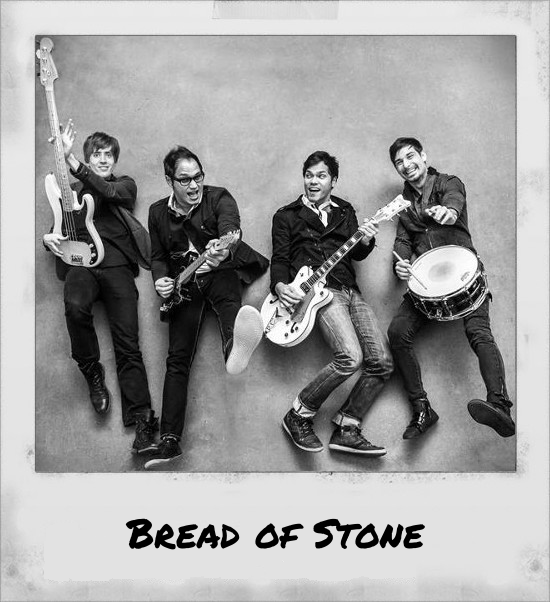 Whilst all members of the band have much experience in other genres of music, they have made their way into this particular group through the avenue of ‘calling’ as much as passion. VERSES was birthed out of a conviction that Luke, the key songwriter of the group, had after trying to grasp the meaning of many of the lyrics to modern Christian Music. So whilst on a trip, taken by the three, to NYC in the summer of 2013 the songwriting process began. There was so much about the city and the spiritual journey they were on that caused them to write the “modern-day memory verse”. The vision for the band is simply, to put scripture back into song but without losing any of the quality of the music. Luke says “we want our music to be able to stand next to any song on the secular radio and be as good or if not better than what is being played”. VERSES believes that God’s word is powerful and that when it is sent out, it will do exactly what it was sent to do. With that in mind, the trio has endeavored to make all of their music free, releasing their songs only through free streaming or downloading platforms. Its members are Luke O’Dea, Jess Clayton O’Dea and Joel O’Dea are all are related – Luke and Jess are married whilst Joel and Luke are brothers. Luke, along with producer Steve, have created the sound of VERSES with Luke remaining the key writer of the tracks. Joel and Jess are the featured vocalist and together create the visual aspects of the band and merchandise. As a live act, the trio is energetic and authentic in their worship. Their heart is to engage their audiences in order for them to engage with God. They are currently touring the USA on their second US Tour and will be featured in some of the largest Christian Festivals in the world.